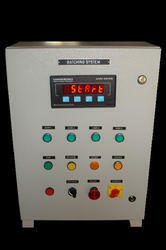 Our product range includes a wide range of can filling system, drum filling system and filling controller. 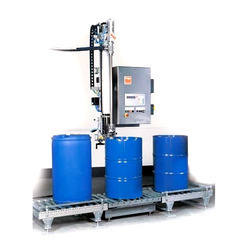 Can / Drum Filling For Industrial Applications. From 5 Kg To 200 Ltr Drums. Semi Automatic And Fully Automatic. AUTOMATIC / SEMI AUTOMATIC CAN/DRUM FILLING SYSTEM. BEST SUITED FOR LIQUID, SEMI SOLID, GREESE, EDIBLE OIL, TRANSFORMER OIL, ENGINE OIL, BITUMINE ETC. Economy filling controller for liquid filling. From 5-300 ltr can be filled. Provided with nozzle up/down, coarse, fine output. 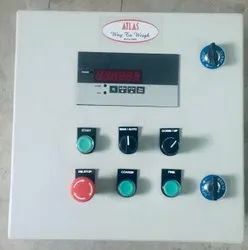 Looking for Auto Filling System ?